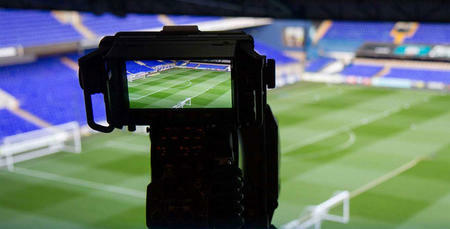 IF you can't get to Loftus Road this Boxing Day to cheer on the R's then QPR+ has you covered. 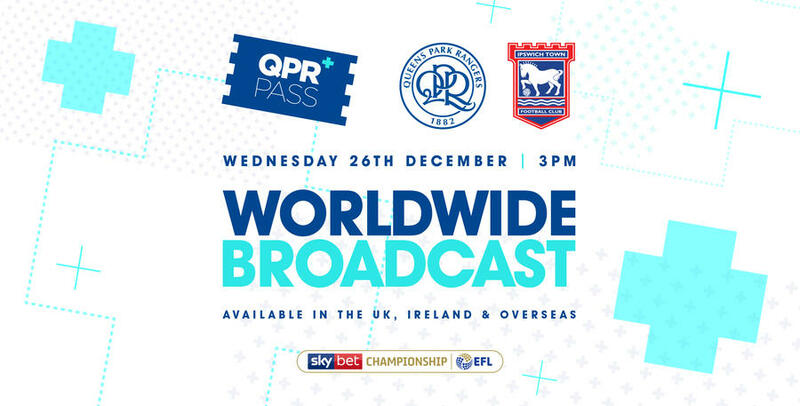 QPR host Ipswich Town on 26th December in W12 and as the fixture falls outside UEFA's blackout window QPR+ are able to live stream the fixture in the UK, Ireland and the rest of the world. So whilst you're eating the last of that leftover Turkey, grab a beer and cheer on the R's online. 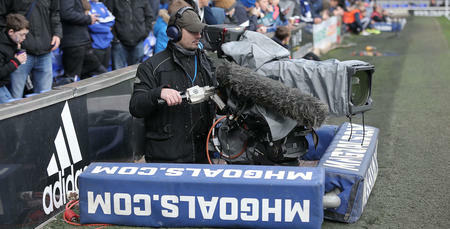 Unlike other options that are limited to just a single camera feed with no replays and a commentator not even in the ground, QPR+ will be bringing a multi-camera production, with replays and commentary from Nick London and Andy Sinton, direct from Rangers home. 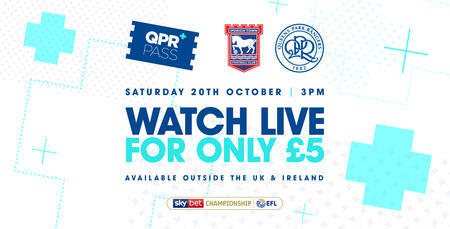 UK and Ireland based fans can subscribe now for just £10 to watch online whilst overseas supporters can subscribe for £5. Click HERE and scroll to the bottom of the page to purchase your match pass.